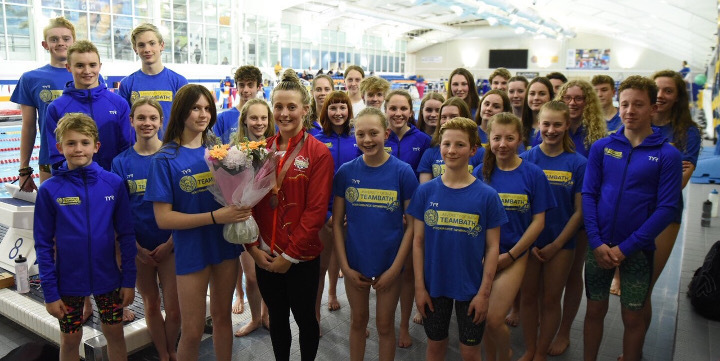 Team Bath AS provides a structured pathway for local swimmers of all levels to realise their maximum potential from first competitions and galas through to competing at National and International level. We work in partnership with local Clubs across Somerset and West Wiltshire to provide the best development programme for talented swimmers in the area. 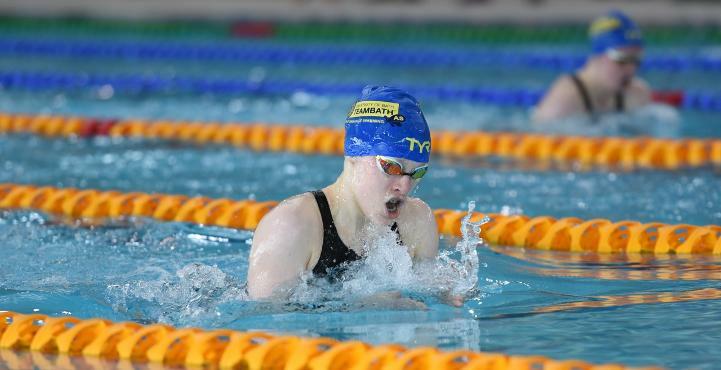 Based at the University of Bath, the Team Bath AS performance programme is served by three squads (Transition, Potential and Performance) and has a membership base of around 100 swimmers whose training is overseen by a vastly experienced Head Coach. In addition, we are developing Team Bath AS Academy Swimming to provide opportunities for younger talented swimmers in Bath to join us, train and learn the skills they would need to compete in our squads at higher levels. Team Bath AS is proud to have as its patrons Stephanie Millward MBE and Sharron Davies MBE. We are in line with the new GDPR guidelines, for more information, please refer to the Documents page under Team Info.